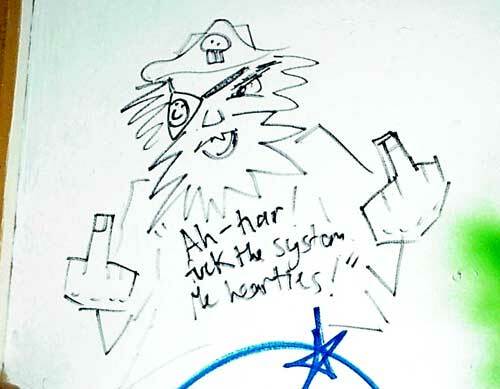 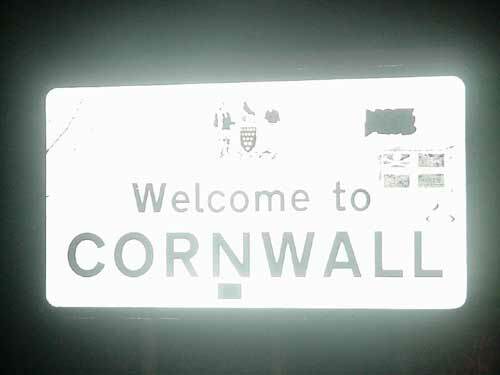 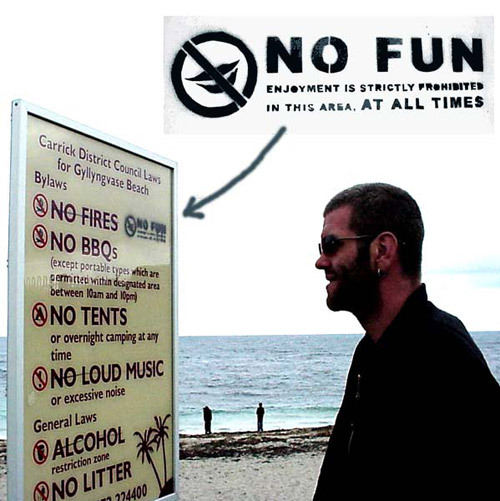 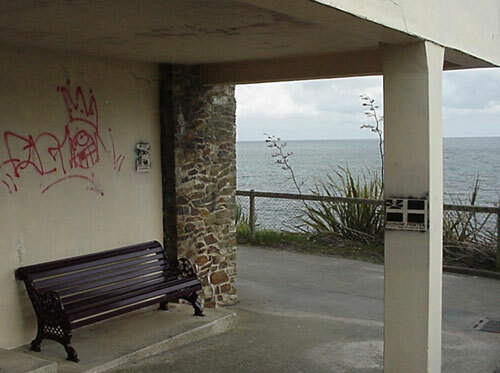 Some early Revolting Mass pieces from around 2004-2006 in Cornwall, U.K. 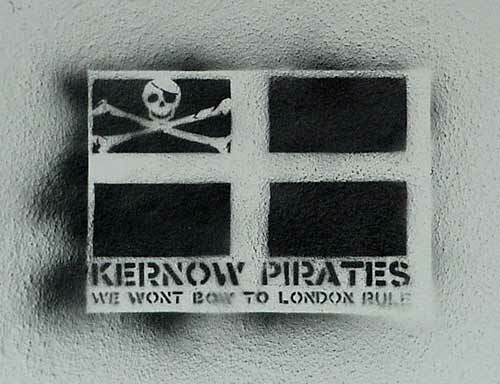 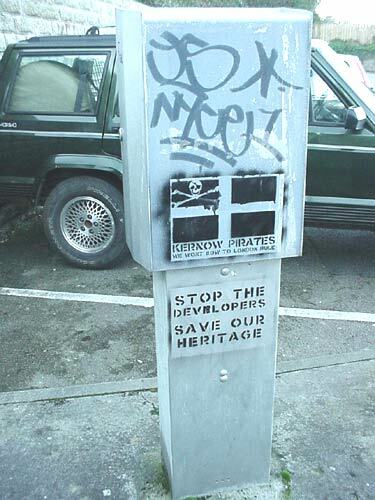 These include some done for the Kernow Pirates squatters in Falmouth. 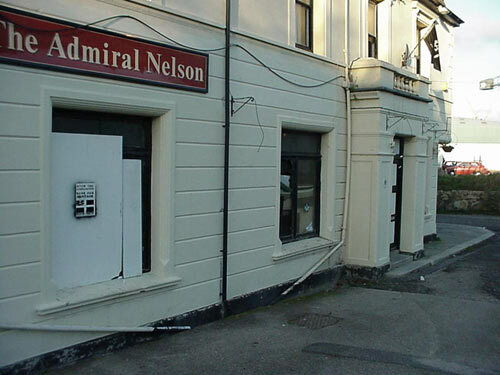 The Admiral Nelson pub squat was in Falmouth near the docks. 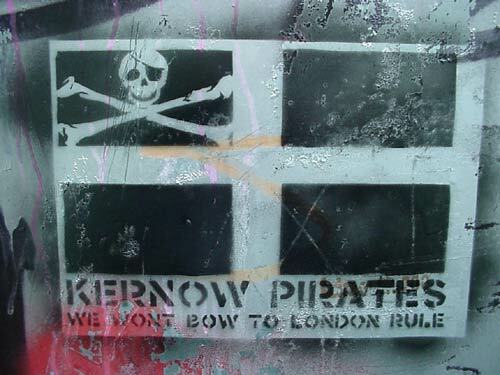 It is a very old pub with a crazy and interesting history and was due to be turned into holiday homes, protesting against this was part of the reason of the squat. 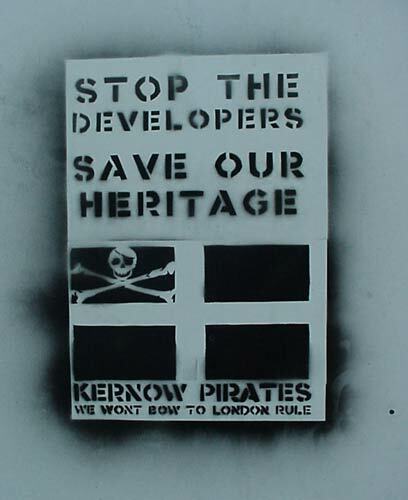 This piece was created for a group of Cornish activists protesting the development of an extremely old pub into apartments. 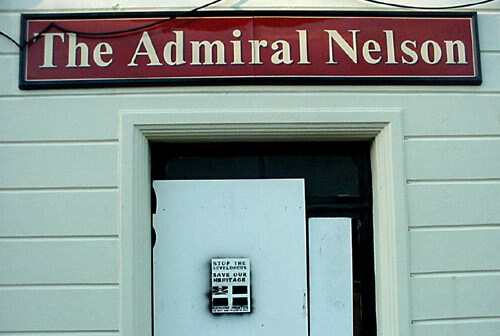 They squatted the pub & had raves in it. 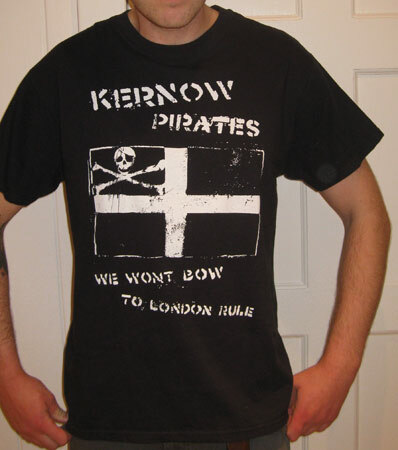 Gildan or Fruit of the Loom T-shirts, lady fit and hoodies, black with white screen print on front.